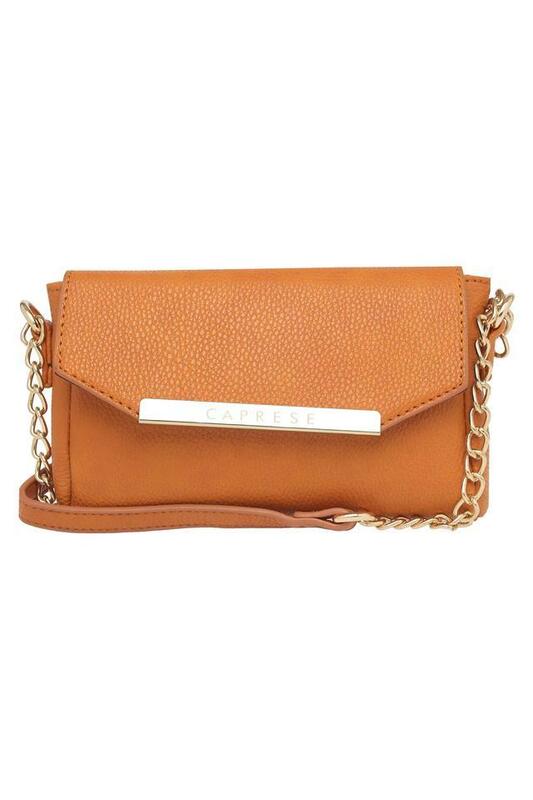 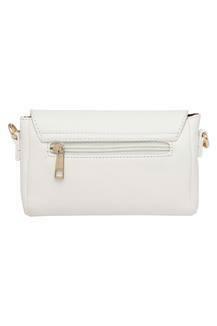 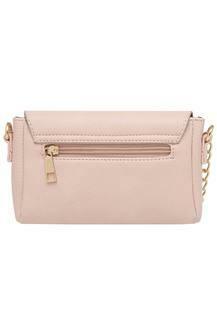 Defining street style in a dainty manner with this sling bag from the house of Caprese. Featuring a long strap, it is convenient to carry while the use of good quality material ensures easy maintenance and longevity. 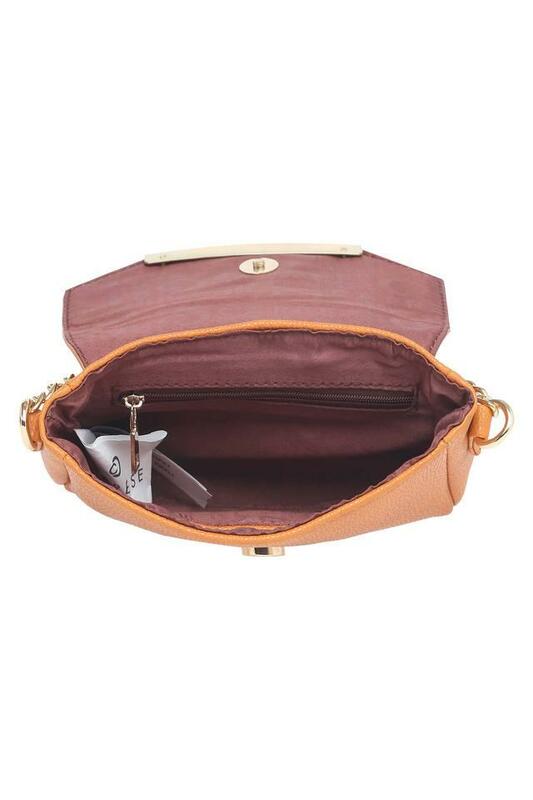 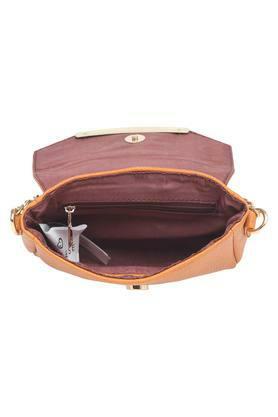 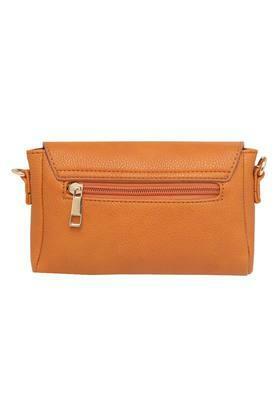 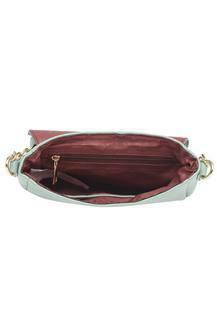 Stylish and spacious, this sling bag will be a great addition to your accessory collection.